Diabetes1 - Are You Ready for a Change? 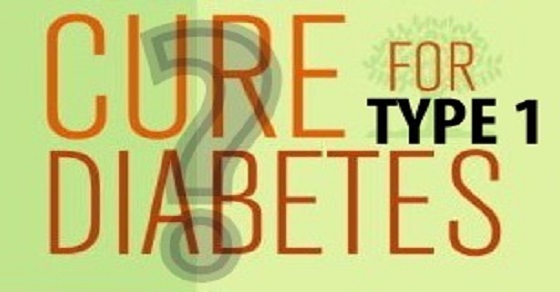 Fewer than ten percent of all cases of Diabetes are Type I. Type I is usually diagnosed in the childhood/young adult phases of a person’s life. Type II is typically developed gradually over the course of one's life due to nutritional deficiencies and toxins building up in the body. Type 1 diabetes is one of the most common genetically inherited metabolic disorders that occurs due to failure of the immune system to differentiate between self and non-self cells. As a result, the pancreatic beta cells, which are the primary producers of insulin, are mistaken as foreign bodies and destroyed by the immune system. Most physicians entrenched in Western Medicine’s stance on the treatment of Type I Diabetes are rooted in convincing patients that they cannot survive without insulin, and because of that it is quite a challenge for people to consider alternative options of treatment involving natural options. Countless cases in which alternative treatment of Type I Diabetes have been reversed and/or managed to the point where insulin dependency has been avoided. There are a plethora of nutritional tricks up the sleeve to combat both Type I and Type II leading to ultimate elimination of the DISease. So, what's the big secret and why is diabetes running rampant throughout society? Well, it comes down to choices. As a society, we have traded our health and wellness in for a sack of convenience and toxins. We have traded whole foods in for processed packaged brain gushers. We have traded nutrient rich foods in for sugary substitutes and dairy products full of pus and bacteria. 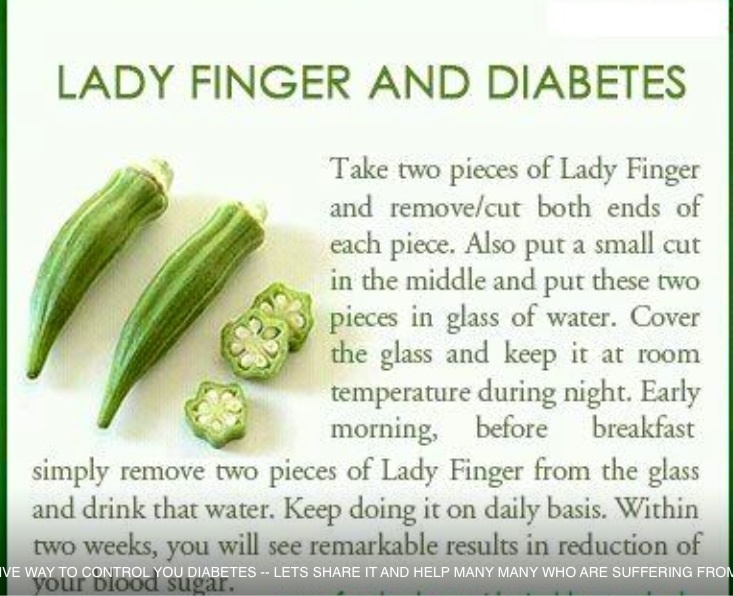 If your desire is to be rid of the hindrance of diabetes, some major lifestyle decisions are in order. 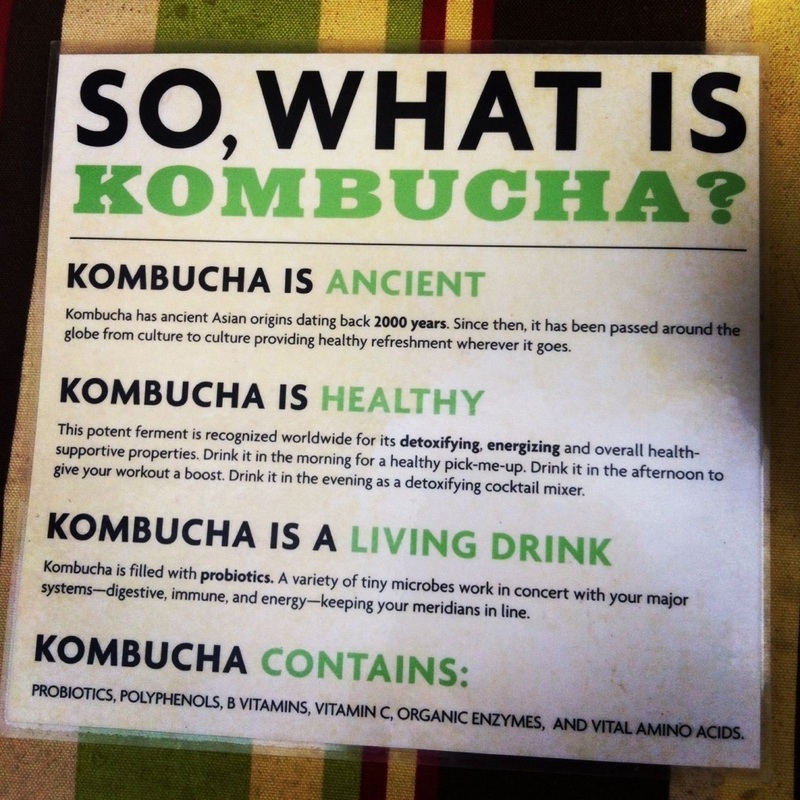 In order to start eliminating toxins and absorb the nutrients coming into your body most effectively, I recommend kombucha and/or water kefir as probiotics to kick-start the digestive tract into motion. Click on the links to see the dozens of impacts these fermented beauties possess. 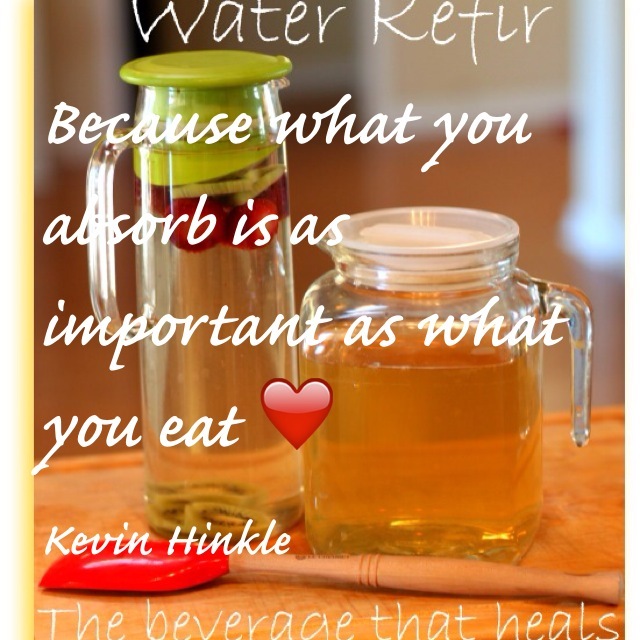 Water kefir is the best natural remedy for allergies as well as the best natural antibiotic without side effects. Are you ready to do this? Are you willing to take the necessary measures to reduce and/or eliminate the amount of insulin and meds you are currently taking? Greatly reducing the amount of refined sugars, processed foods, fast foods, dairy products, animal products, and starchy foods is a huge first step. The elimination of these is highly recommended in order for your success rate to reach a high level that is acceptable to your cure of this DISease. In 2010, The American Diabetes Association chose its 10 best super foods for both type 1 and 2 diabetics because they contain nutrients that are especially important to people with diabetes, such as calcium, potassium, magnesium and vitamins A, C and E. They are high in fiber, which helps you feel full longer and keeps your glycemic index low so they don't spike blood sugar (thus increasing hunger). They help maintain healthy levels of blood pressure and blood fats (like cholesterol), which are important for everyone but especially so for diabetics. It’s low-carb and high in fat, and the fat is all good for you (because it’s mostly a healthy fat). Numerous vitamins and minerals, including the ever so important electrolytes potassium and magnesium. In fact, an avocado usually has 3 times more potassium than a banana does. 17 grams of carbs and 13 grams of fiber. As people with diabetes, you know that’s a really odd ratio, and it seems that you may not even need to take any insulin when you eat one of these things, because when the fiber is substracted from the carbohydrates to calculate your insulin needs. There is no need for any insulin for an avocado. 30 grams of fat. That’s high too, right? So what! The simple myth of “eating fat makes you fat” simply isn’t accurate. Fat doesn’t make you fat. You get 20 grams of monounsaturated fat with these little green wonders, which is a roto-rooter for your arteries. That’s a massive dose! Monounsaturated fat raises HDL cholesterol (the good kind), which collects bad fats from all over the body and takes them to the liver. When your HDL reaches a certain level, compared to your overall cholesterol number, you’re considered “protected” from heart disease. As diabetics must consider cholesterol because diabetes can lead to heart disease. Do you ever get a headache, get cranky, have muscle pain, and then realize your blood sugar’s off the roof? Part of the reason you may experience those symptoms is because of an electrolyte imbalance caused by your high blood sugar. If you’ve ever been treated for DKA (diabeticketoacidosis), you already know about this. Blood sugar goes up, body tries to level it out by evacuating water from kidneys, which reduces electrolyte levels. The body cannot function without electrolytes. So avocados help diabetics keep electrolytes levels up. In review, the benefits of avocados are: they don’t require significant doses of insulin (if any) to manage blood sugar levels around, they increase good cholesterol, and they keep electrolyte levels up. Enjoy! 1. Beans. Though high in calories, kidney, pinto, navy, black, lentil, chickpeas and other types of beans are rich in nutrients and high in fiber. They help you feel full and stay full longer. Green smoothies are a wonderful way to pack in some potent nutrients. 3. Citrus fruits. Oranges, grapefruit and other citrus fruits are rich in vitamin C, which helps heart health. Stick to whole fruits instead of juice. Fiber in whole fruit slows sugar absorption so you get the citrus fruit nutrients without sending your blood sugar soaring. 4. Sweet potatoes. High in vitamin A and fiber and low in glycemic index, sweet potatoes don't raise your blood sugar at the same level as a regular potato. 5. Berries. Whole, unsweetened blueberries, strawberries and other berries are full of antioxidants, vitamins and fiber. Choose fresh or frozen for salads and smoothies. 6. Tomatoes. Enjoy this low-calorie super food raw or cooked. Serve sliced, steamed, broiled or stewed, as a side dish, in salads, soups, casseroles or other dishes. A good source for very vital nutrients like vitamin C, iron, lycopene and vitamin E.
8. Whole grains. Pearled barley, oatmeal, quinoa, amaranth, millet, and other whole-grain foods are high in fiber and contain nutrients such as magnesium, chromium, folate and omega 3 fatty acids. 9. Nuts. Research now shows these are “good fats” (including omega 3s) that improve heart health and provide other benefits. About a handful or so a day of almonds or walnuts is the most beneficial. 10. Seeds. 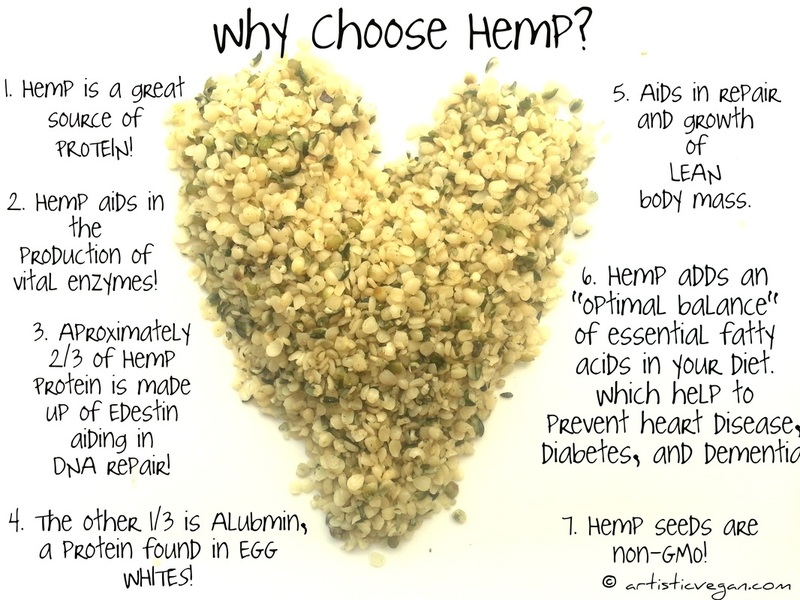 Hemp seeds and flax seeds are ideal to add to the daily routine in a smoothie. Huge benefits from these 2 powerhouses. Moderate aerobic exercise, walking, swimming, jogging, running or cycling for about 30 minutes for 4-5 days a week has been found to improve insulin sensitivity and suppress your craving for sugar laden foods like candies, cookies, sodas, pastries, cakes, pancakes, raisins, white rice, white flour that spike your blood sugar levels instantly. Besides mimicking the role of insulin in facilitating the transport of glucose into the cells, exercise also strengthens muscles, joints and bones, thus allowing diabetic patients to overcome myopathies (weakening of muscles), neuropathies (nerve damage) and lower limb amputations. In addition, physical activity reduces stress, which acts as a major trigger for raising blood sugar levels. By improving the metabolism of cholesterol and lowering blood pressure, exercise also enables you to prevent cardiovascular diseases, which is very common among diabetic patients. The combination of detoxing the body, preparing the body for absorption, supplying nutrients and regular exercise will get you off to the beginning of a life free from insulin shots and prescription drugs which have harmful side effects.